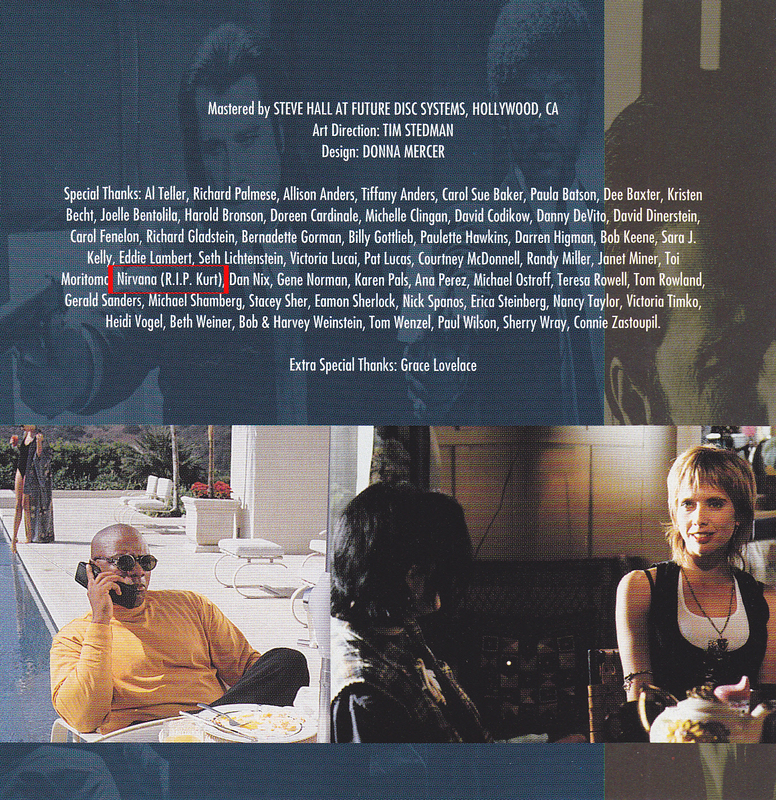 Kurt (Nirvana) did indeed thank Quentin in the special thanks section of In Utero but misspelled Tarantino’s name. 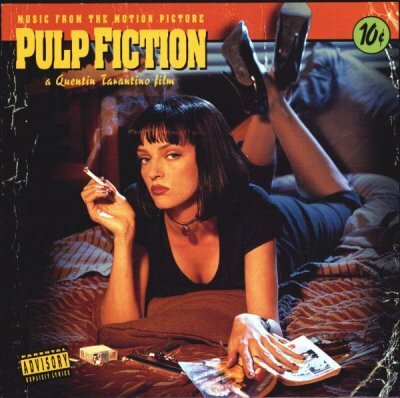 Tarantino, however has previously denied that he ever even met Cobain, much less offered him a role in the movie but for some reason Tarentino thanked Nirvana in the special thanks section of the Pulp Fiction Soundtrack. 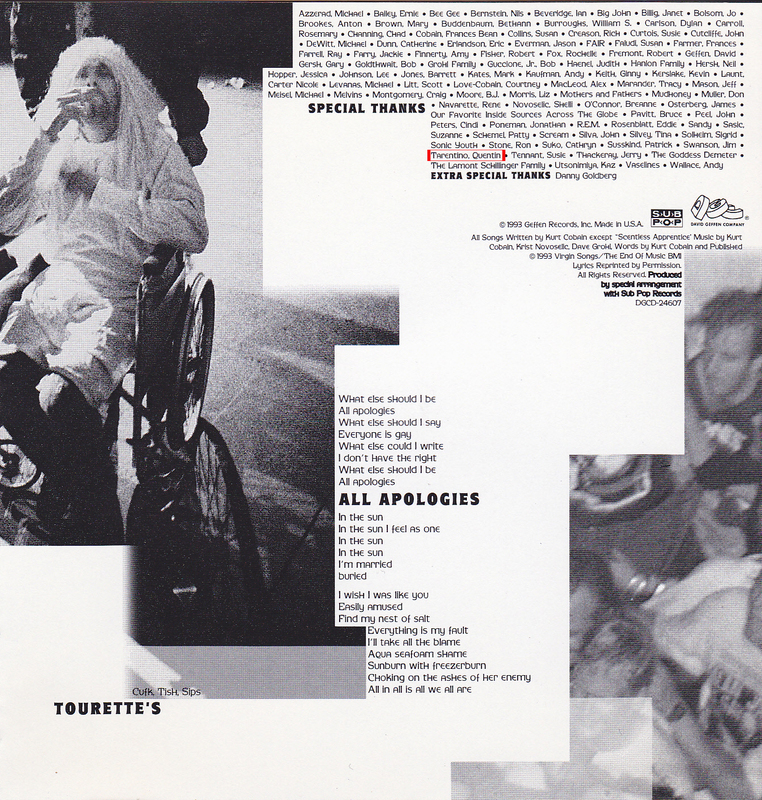 Even adding (R.I.P. 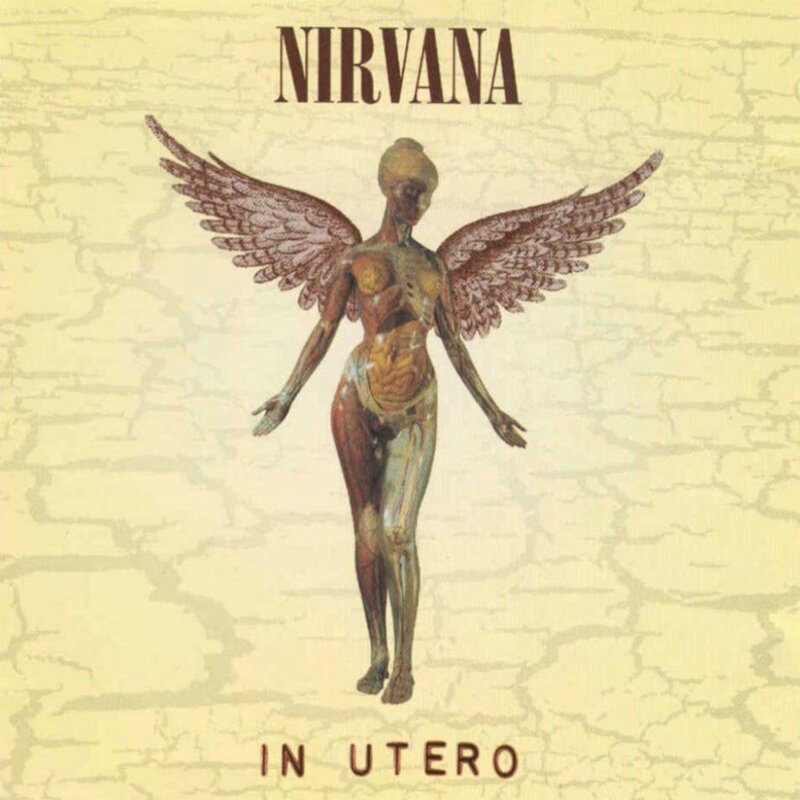 Kurt) since the soundtrack was released six months after Kurt’s death.